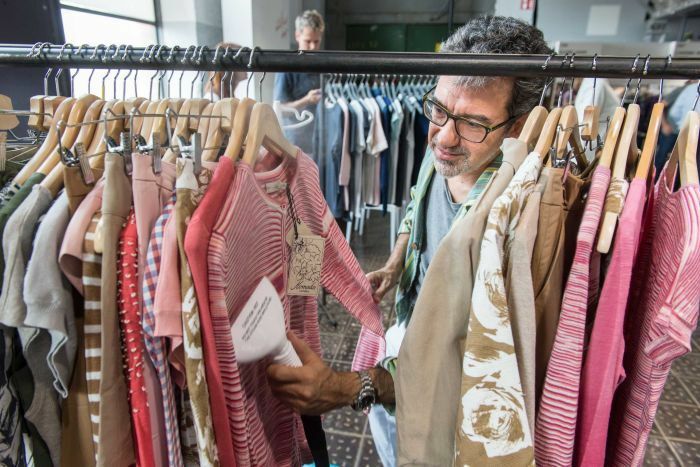 A few weeks ago I received a very exciting phone call - a request to chat with the clever chaps at The Minefield on ABC Radio National about some of the issues around buying ethical fashion. 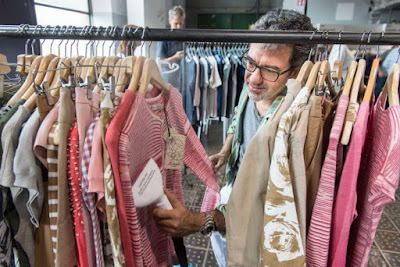 I know many of you feel the pain - you want to buy ethical fashion, you can't always find it, it's hard to find clear information - and some others are still trying to understand 'ethical fashion' even means (I should dedicate an entire post to that topic!). The radio program will be played today (24 March) at 11.30am Australian Eastern Time, but the link is already live on the website if you'd like to have a listen through the internet. I find the intro music quite hysterical, and in hindsight there's a few things I'd have loved to have said, but overall I had a great time and was thrilled to have a smart discussion about this important topic that is near and dear to my heart. 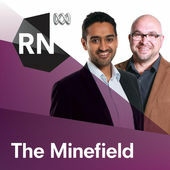 Thank you Waleed Aly, Scott Stephens and the rest of the team at The Minefield for helping shed extra light on the ins and outs of ethical fashion! Enjoy the extra long weekend!